← Bullish? Buy stock or sell put option? 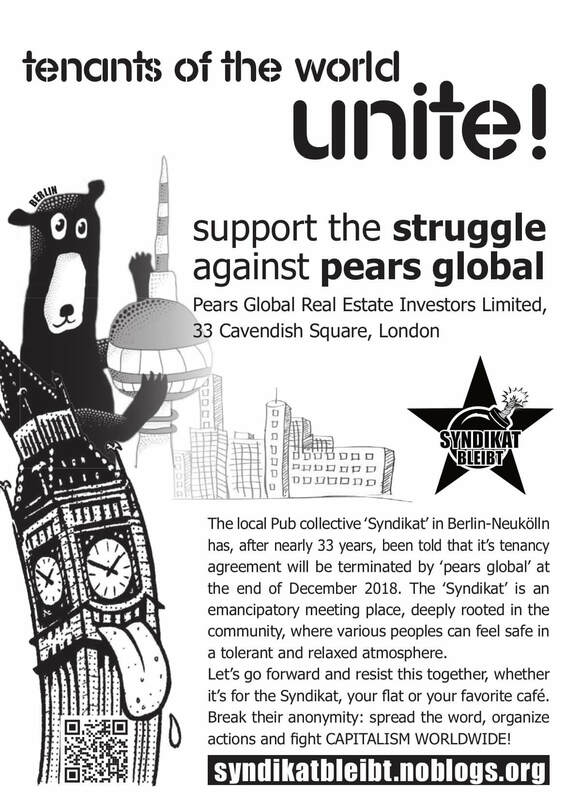 Gentrification has got a new victim; After 33 years my favourite pub in Berlin, Syndikat, has been kicked out by unethical investment company Pears Global Real Estate, run by the family patriarch Mark Pears. It has been more than a pub for the local community. 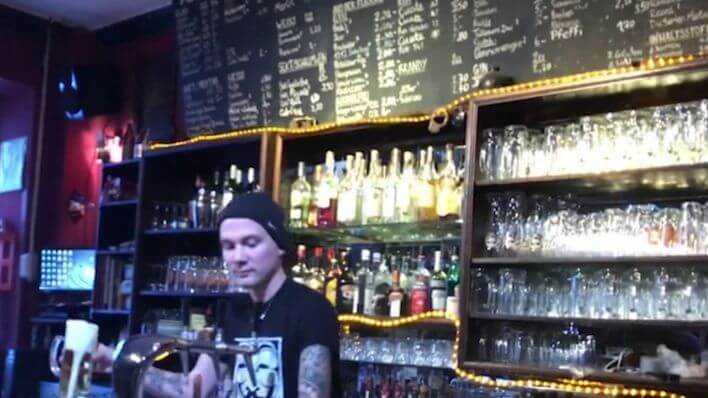 Organising civic movements, providing a space for meetings, good music and drinks at prices everybody could afford. A bastion against gentrification got killed by some greedy investors hiding behind a letter box company construction. 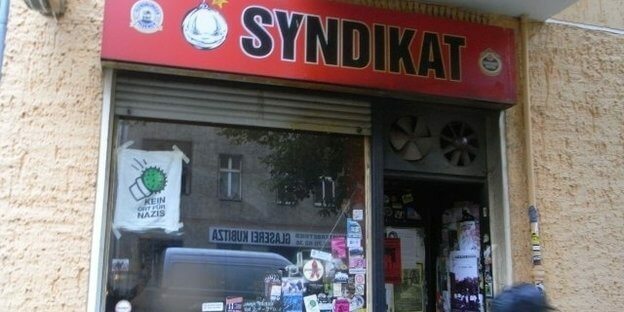 The syndicate collective has not yet received any reaction from the owners, according to its own statements, and the DIM property management has not responded to enquiries and offers for talks for several weeks. “As property manager, DIM acts on behalf of the owner. 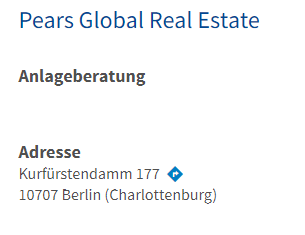 We cannot comment on the facts of the case”, the company explained in response to a request from Tagesspiegel. Maximising the net yield for the Pears family is destroying my neighbourhood. Refusing any discussion with the local community and just maximising net yield, hiding behind letterbox companies and living on the cost of the people is not a strategy I can support. In the end it will be a very short term strategy. May the Pears family choke on the money made from this deal! 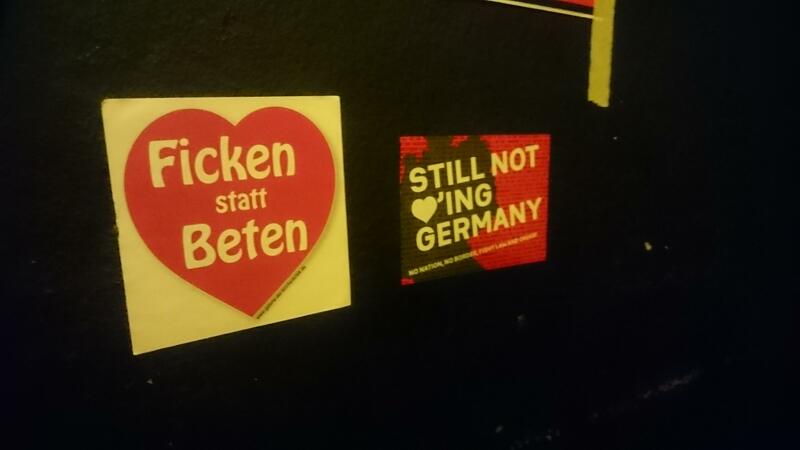 Go and destroy your own neighbourhood!